The Book Fair is ONLINE Until March 10th! The Book Fair has come and gone, but our ONLINE book fair is still open until March 10th at http://bookfairs.scholastic.com/homepage/therobinsnestachrnpresch . 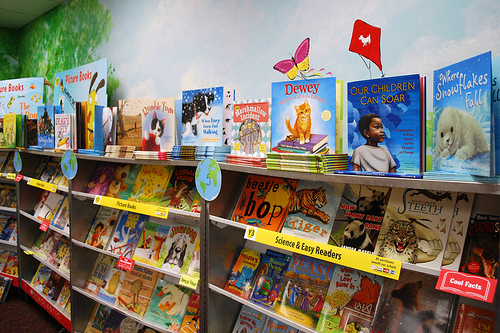 The online Book Fair offers a huge selection of books for various age groups. Use the link above to shop for siblings, friends and family members or forward it to out-of-the-area family so they also can get involved in your child’s reading journey.